The Cognitive Psychology of Planning assesses recent advances in the scientific study of the cognitive processes involved in formulating, evaluating and selecting a sequence of thoughts and actions to achieve a goal. Approaches discussed range from those which look at planning in terms of problem-solving behaviour to those which look at how we control thoughts and actions within the frameworks of attention, working memory or executive function. Topics covered include: simple to complex tasks, well- and ill-defined problems and the effects of age and focal brain damage on planning. 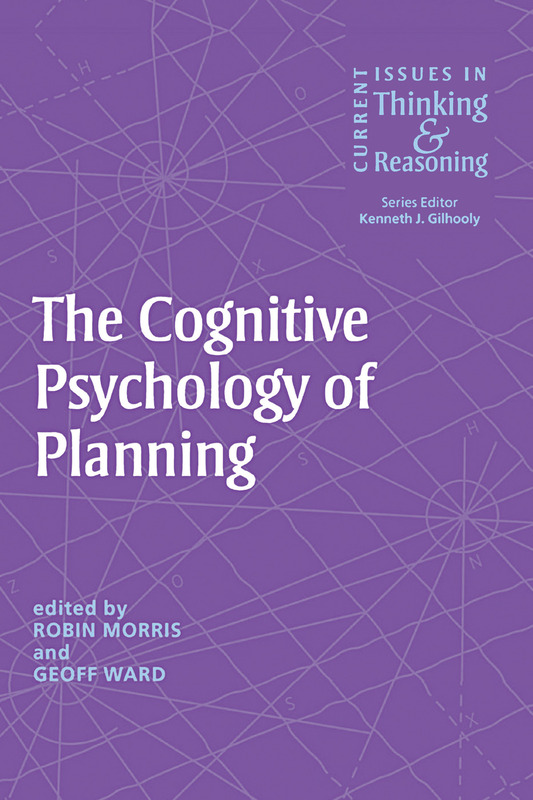 This survey of recent work in the cognitive psychology and cognitive neuropsychology of planning will be an invaluable resource for anyone studying or researching in the fields of thinking and reasoning, memory and attention.